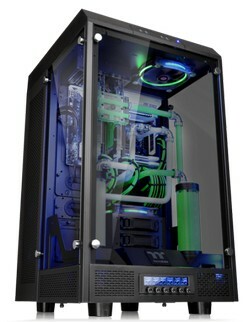 Austrlia－March 14h, 2017－Thermaltake, a symbol of high-end liquid cooling and case modding solutions, continues to impress fans worldwide since establishing Thermaltake TT Premium, the most professional online shop for PC enthusiasts last year. 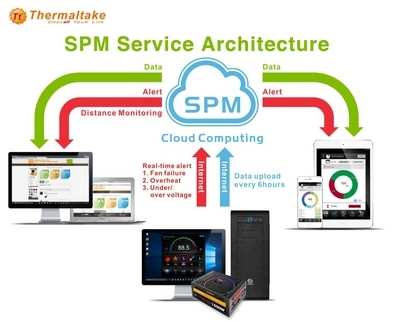 Thermaltake TT Premium has expanded its footprint to over 100 countries and territories by creating a seamless network connecting 5 major markets; the United States, Europe, Australia, Taiwan, and China (will be online in April) of seamless networking. 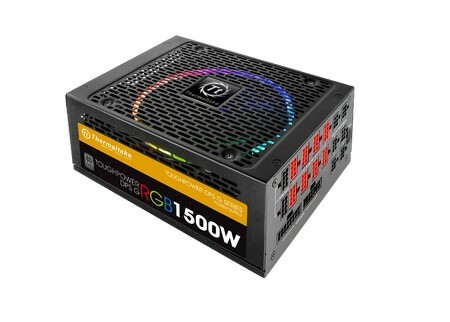 Thermaltake TT Premium strives to provide “makers” the ultimate shopping experience by offering several customization services, and the most diverse case, liquid and air-cooling, digital and analog power supply options. 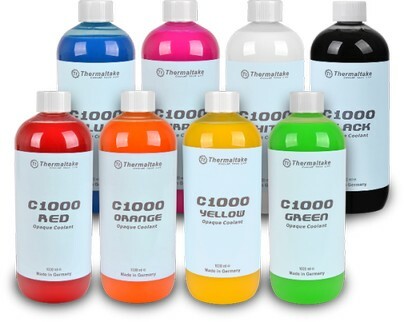 With an attention to detail and focus on quality control, Thermaltake TT Premium includes several case modding products that support VR (Virtual Reality) gaming systems. 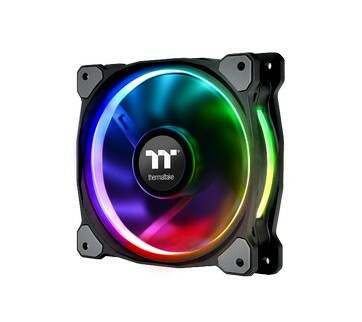 Thermaltake TT Premium is the best high-end liquid cooling and case modding solutions shopping platform that provides client-tailored services and secure processing, to meet all user expectations. 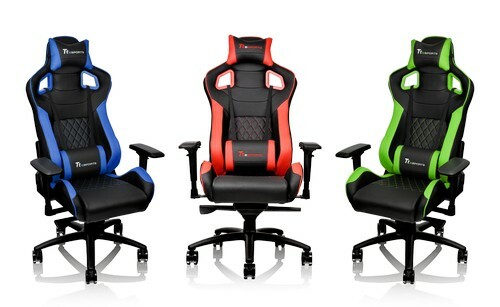 Thermaltake TT Premium, the most professional online shop for PC enthusiasts, has continued to penetrate Australian and New Zealand market by building a stronger bond with consumers by launching TT Premium Australia (ttpremium.com.au). 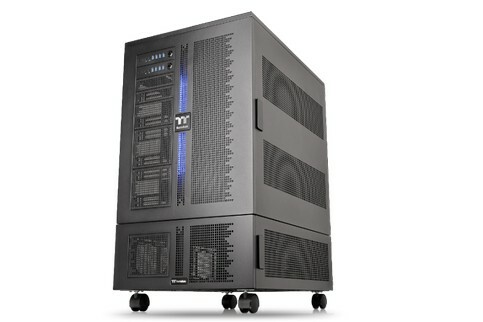 Established in 2016, TT Premium (ttpremium.com) has always adhered to Thermaltake’s core mission to create values for its customers by providing exceptional high-end products, including Chassis, Liquid Cooling Solutions and Digital Power Supplies. 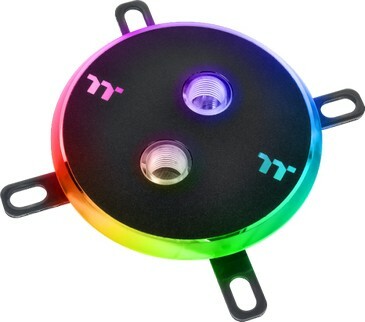 Users can find several Thermaltake flagship product lineups – the Core WP200 Super Tower Chassis Series, the C1000 Opaque Coolant Series, the Riing RGB Radiator Fan Series, the Toughpower DPS G RGB Titanium Digital Power Supplies Series with Smart Power Management (SPM) (dps.thermaltake.com), and other PC MOD accessories on TT Premium Australia. 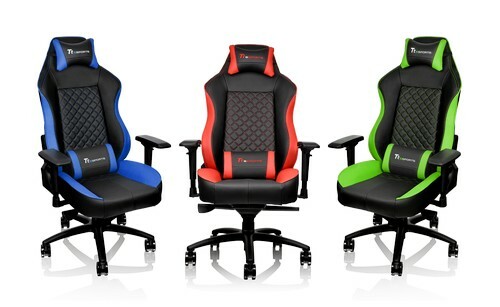 The Thermaltake Gaming TteSPORTS GT FIT & GT COMFORT and X FIT & X COMFORT Gaming Chair Series are also available to order from the platform. More products will be added soon, including the The Tower 900 E-ATX Vertical Super Tower Chassis Series and the Pacific W4 RGB CPU Water Block. Users can create their own ultimate gaming and case modding space with our high-end Thermaltake and Tt eSPORTS products! *The product availability and price vary by region, please visit the regional websites for further information.